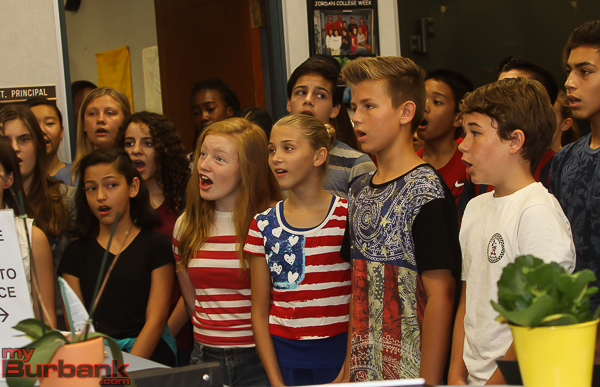 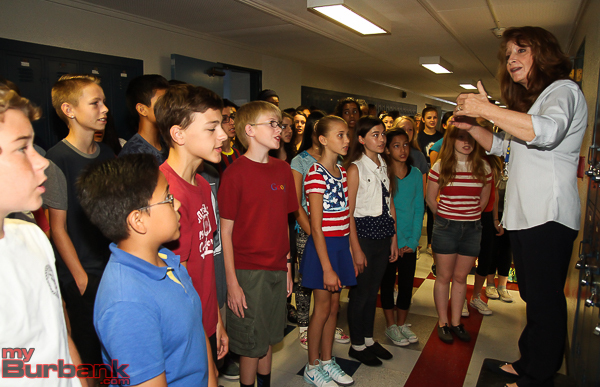 Students and staff at David Starr Jordan Middle School honored Patriot Day on Friday, September 11. 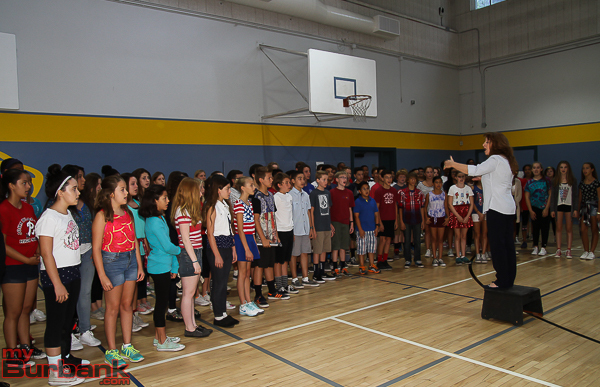 Parents gathered in the gymnasium for the Jordan Choir’s performance of the National Anthem. 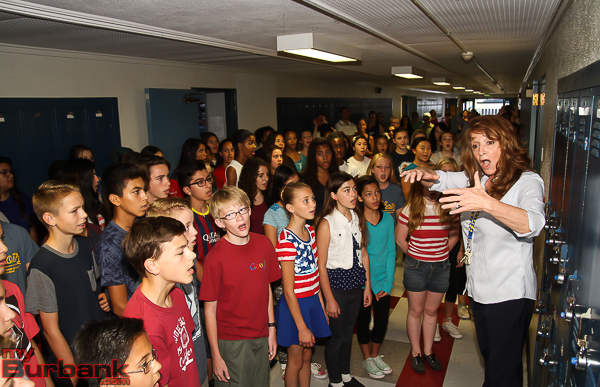 At 8:00 a.m., the school day began as members of the Jordan choirs walked the halls and sang the Anthem while guests, staff and students remained silent in tribute to those who lost their lives on 9/11. 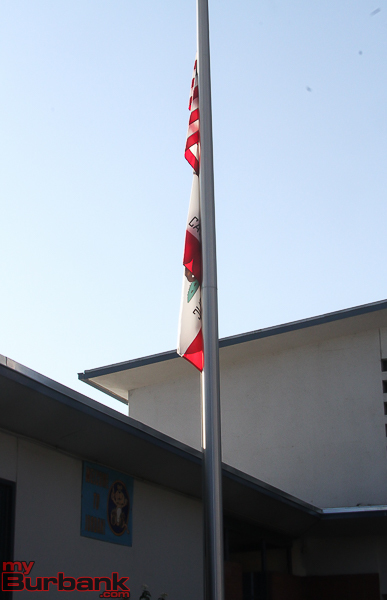 “This is a very poignant Jordan tradition,” commented Principal Stacy Cashman. 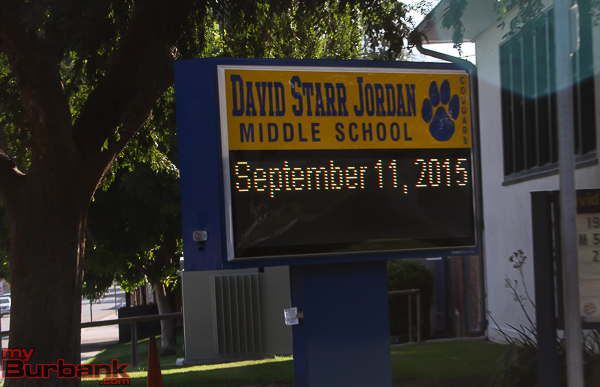 This entry was posted in News, Schools and tagged David Starr Jordan Middle School, patriot day on September 12, 2015 by Lisa Paredes.